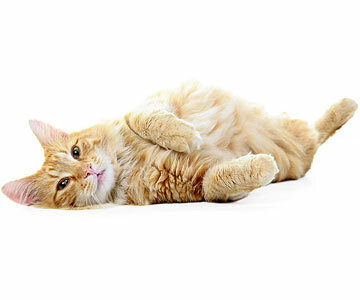 Keep your pet in shape during the winter months with these smart weight-loss tips. Staying fit during the coldest months of the year isn't just a human problem—it's one pets deal with too. A study by the Association for Pet Obesity Prevention (APOP) found that dogs and cats gain an average of 0.3 and 0.37 pounds, respectively (the equivalent of 1.5 to 4 pounds for people), between October and February. Read on for three major causes behind bulking up and advice on how to combat them from Deborah Linder, D.V.M., lead faculty for the Tufts Obesity Clinic for Animals. In warmer months, animals spend lots of time outdoors, where there are plenty of opportunities to work off extra calories. 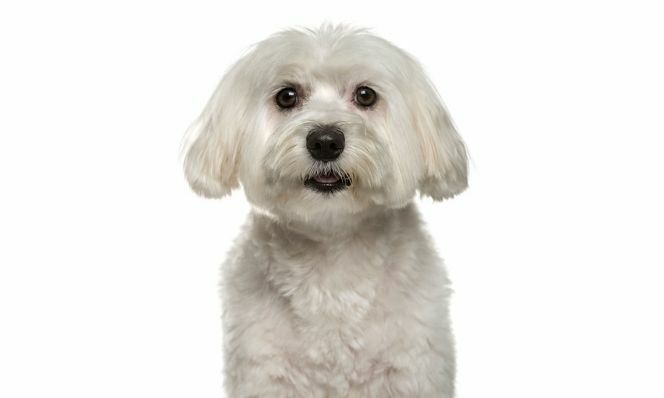 But when colder temps and crummy weather set in, owners often stop walking their dogs or letting cats out into the yard. Keep your dog active with indoor toys. Handheld penlights and wand toys are good for getting cats racing around and offer the chance to play with your pet. Depending on age and breed, canine companions should be active for 30 to 120 minutes per day; felines, for 10 to 15 minutes. 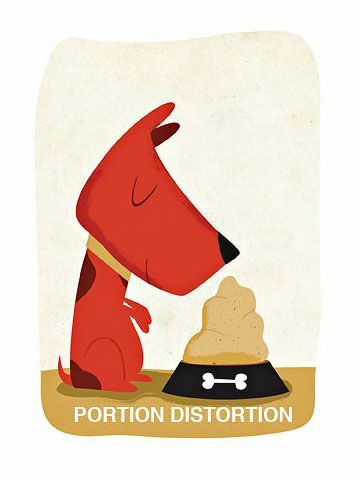 Overfeeding is a common issue, especially during the holidays when table scraps and extra treats are commonplace. Once a pet is used to extra food it can be hard to break the habit, and he'll continue to beg even if he's not hungry. Linder suggests speaking with your vet to determine your animal's baseline caloric needs, which are influenced by body weight, breed and activity level. It's okay to stray from recommended serving portion sizes. "Each pet is an individual, so yours may need less or more than the packaging directs," says Linder. If your pet's less peppy, seasonal affective disorder could be to blame. According to the UK's leading veterinary charity, one in three pet owners notice a downturn in their animal's mood during the colder months. Since lack of sunlight plays into seasonal depression, it's important to boost light exposure. 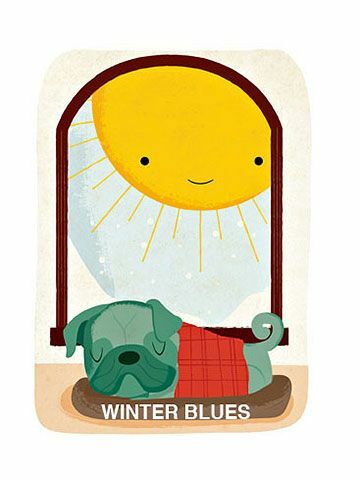 Place your pet's bed near windows or skylights, be sure to leave blinds open and turn up indoor lamps. Keep your pooch mentally engaged and alert by teaching him new tricks. 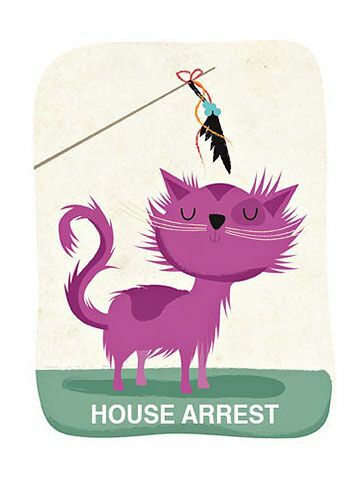 Treat cats to games and homemade toys (a sock stuffed with catnip, for example) that arouse curiosity. 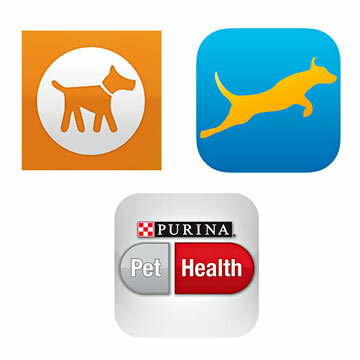 Boost your pet's wellness with a swipe of a finger. WIN NOW! Pets need pedometers too! Tagg, an activity and location tracker that attaches to a collar, lets owners monitor the movement of their cats and dogs. Enter for a chance to win one at familycircle.com/winpets. Originally published in the January 2014 issue of Family Circle magazine. Should Your Dog Sleep in Bed With You?